There’s California Blonde, then there’s California Brunette. 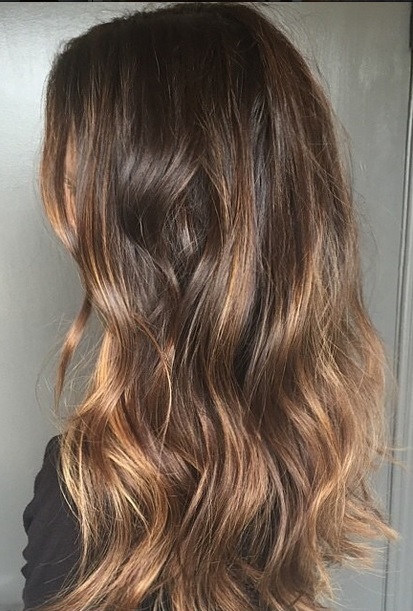 Colorist Meaghan Jones perfects what a California Brunette shade looks like with this gorgeous color. Sunkissed and perfectly blended.